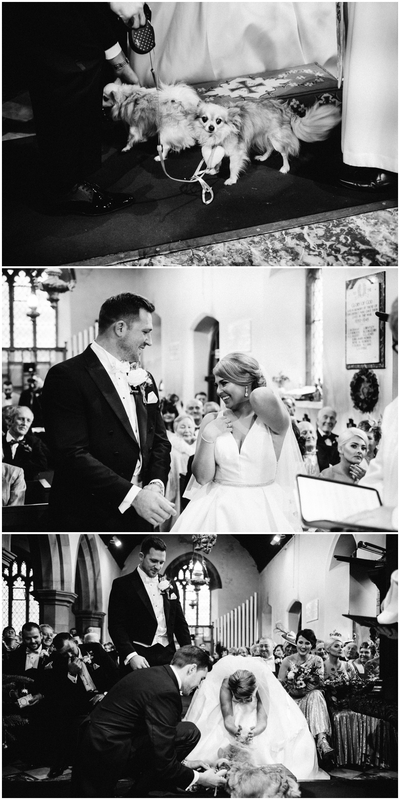 2017 has been a year that has seen Richard Savage Photography grow from strength to strength, we have had the absolute honour of being part of so many couples special days again this year – we never forget just how much of an awesome privilege this is! 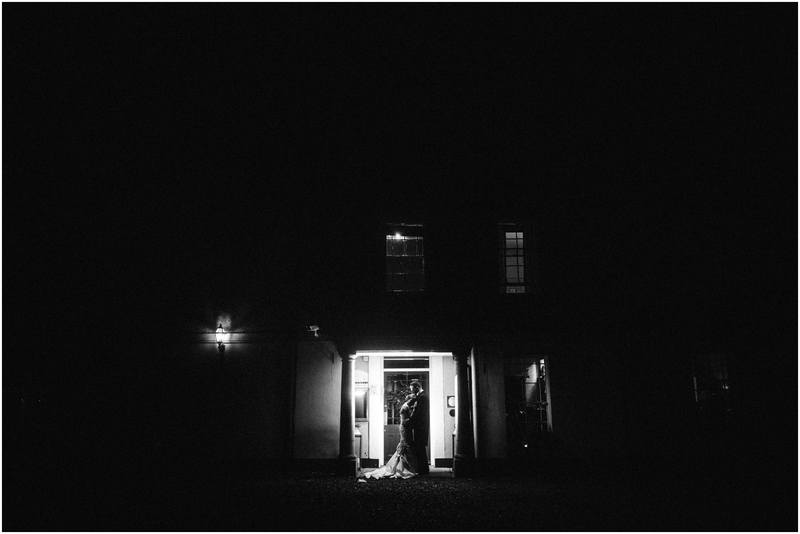 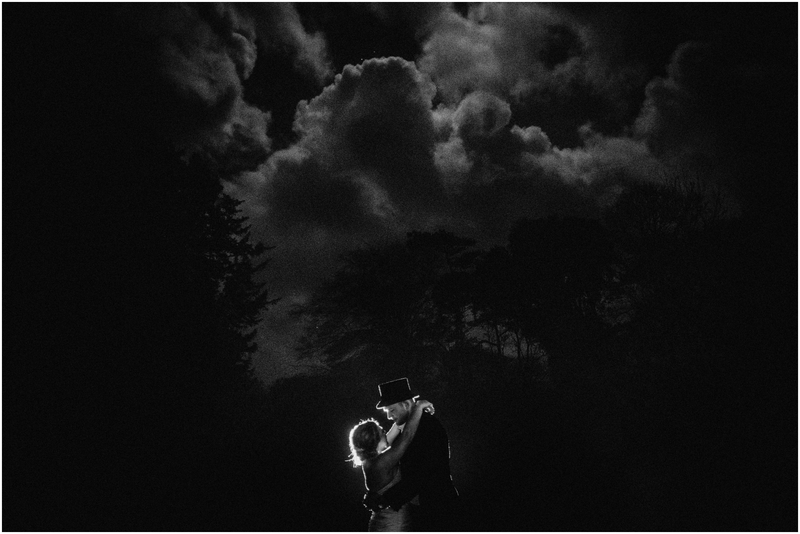 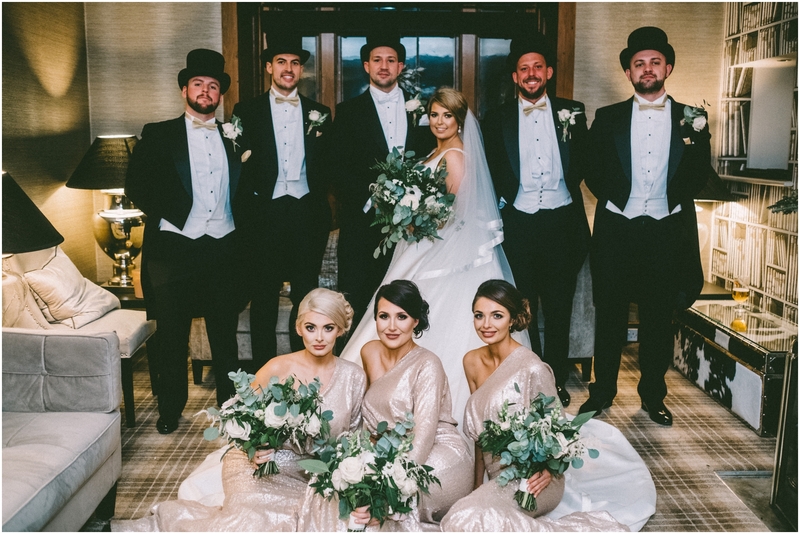 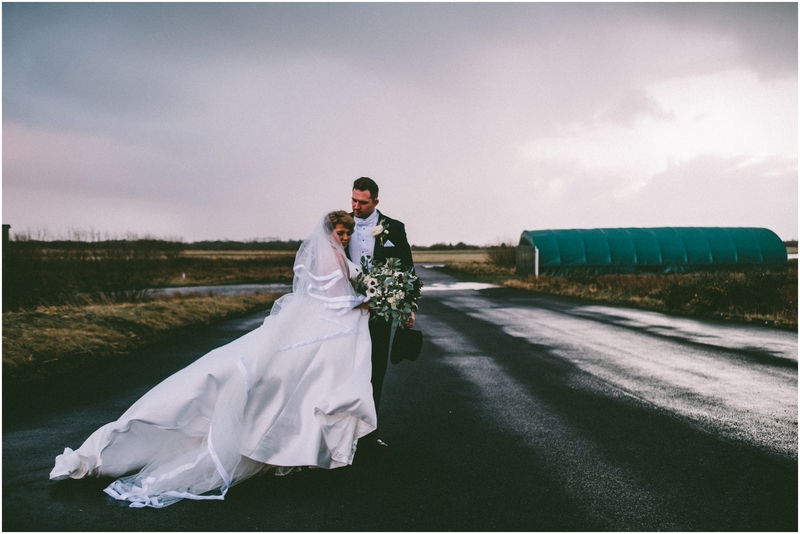 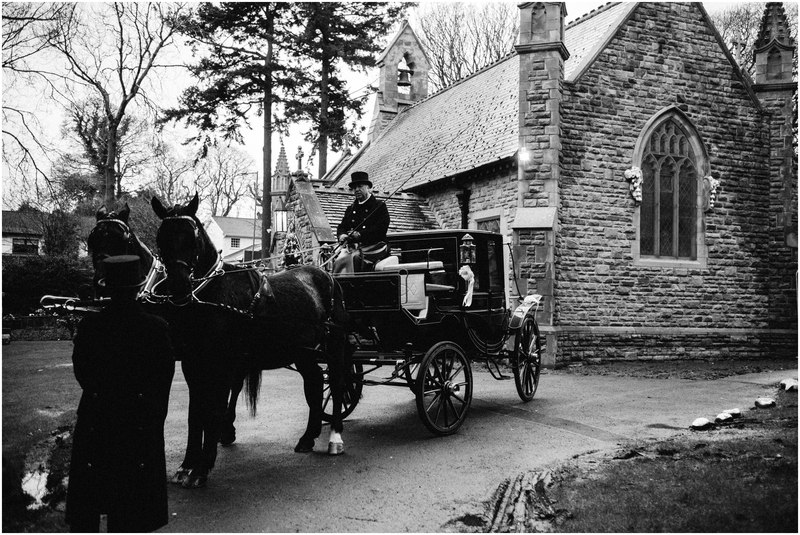 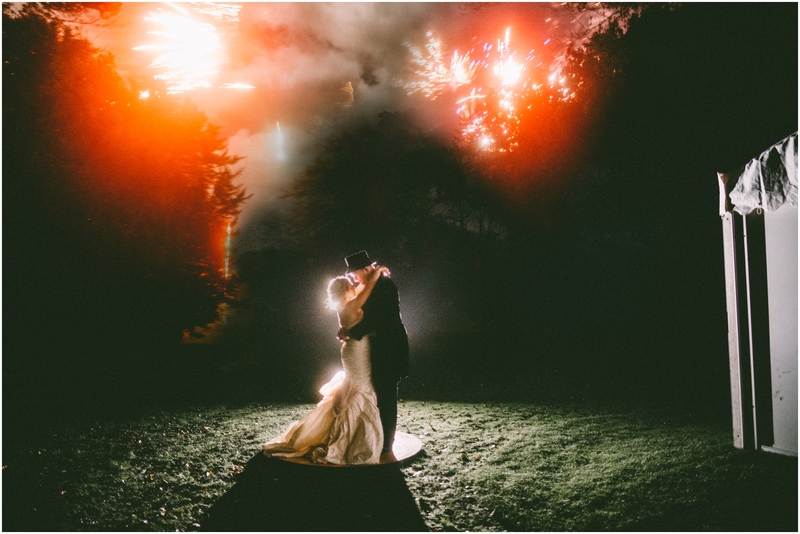 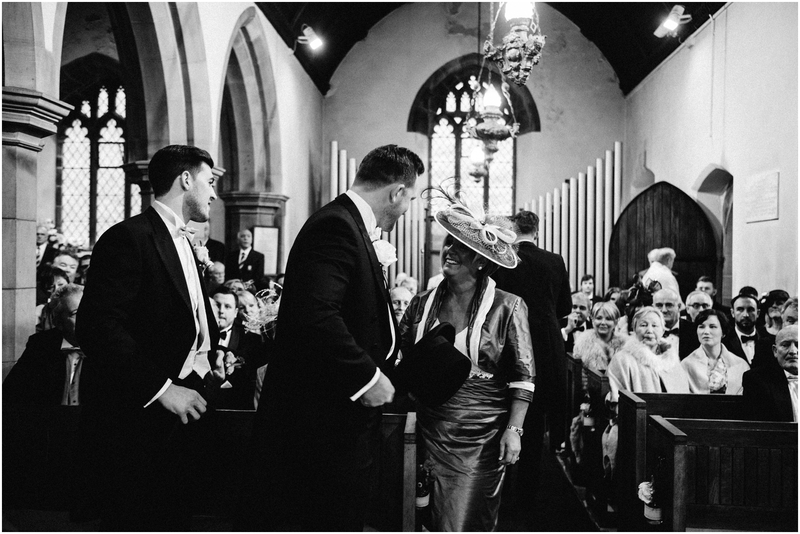 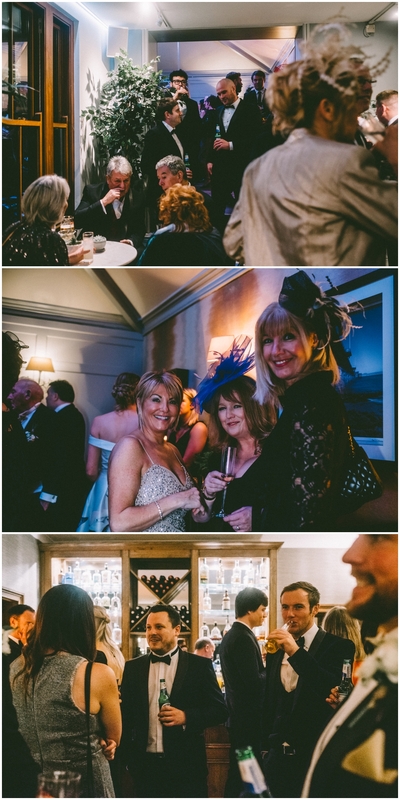 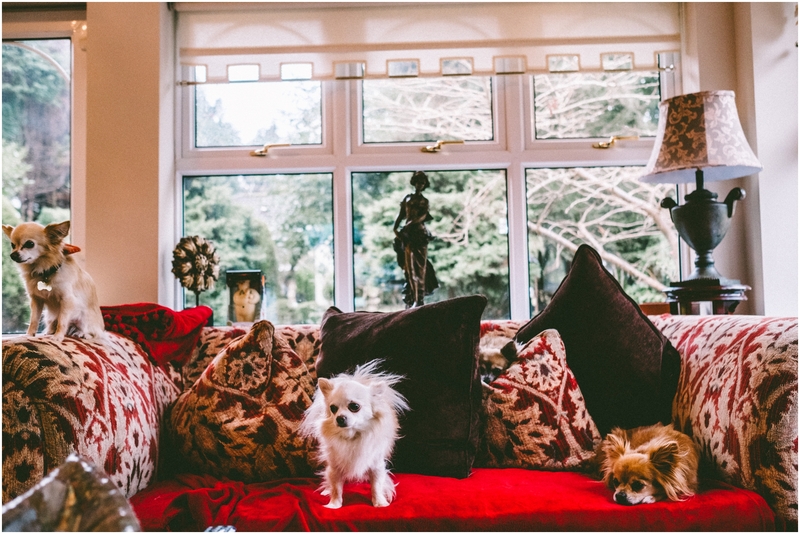 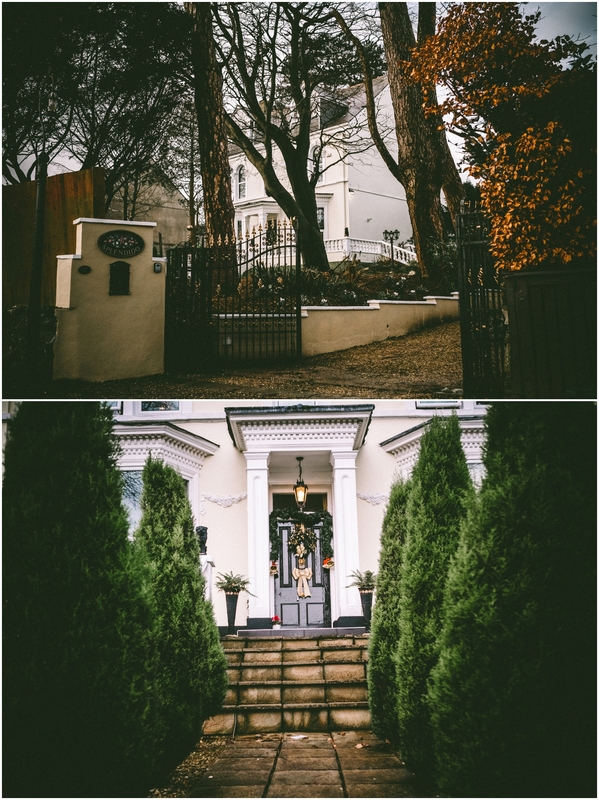 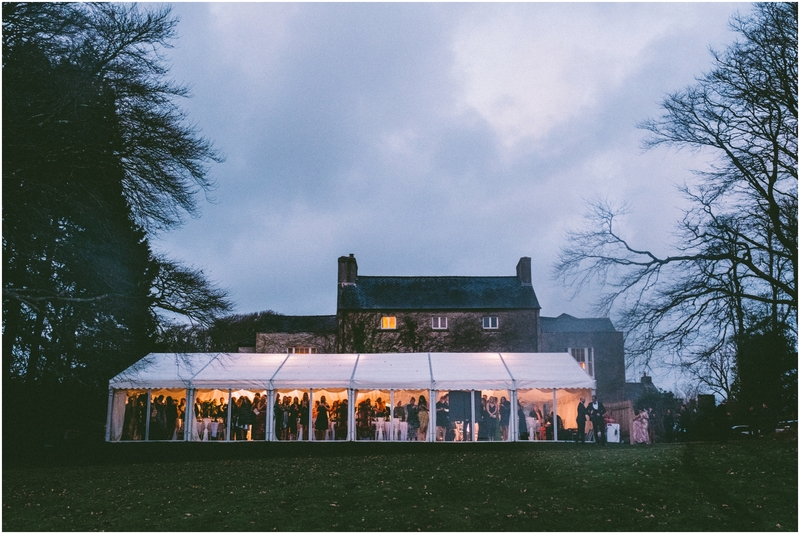 So, what better way to say goodbye to 2017 and start 2018 than with a totally amazing wedding at Fairy Hill, Gower. 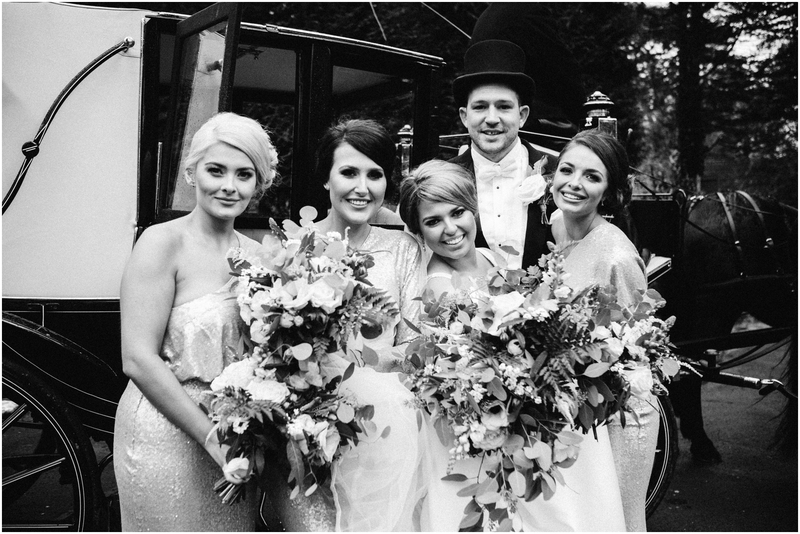 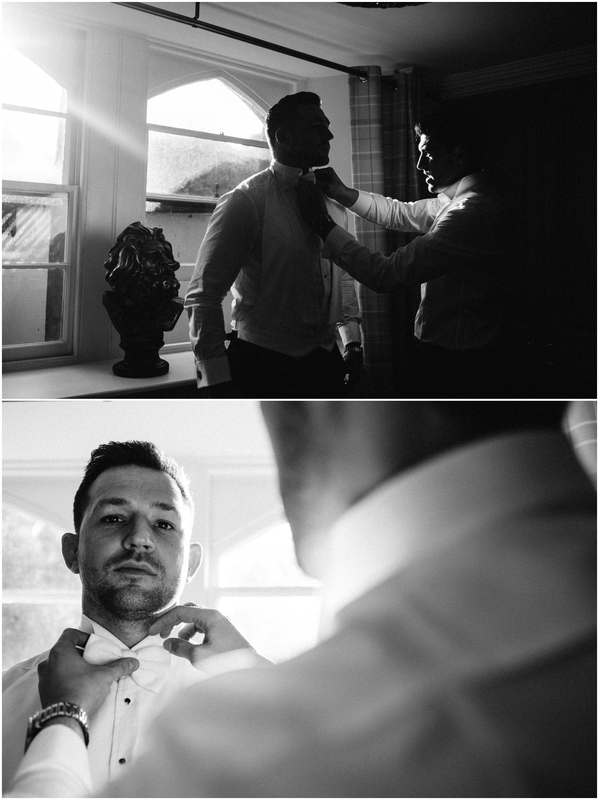 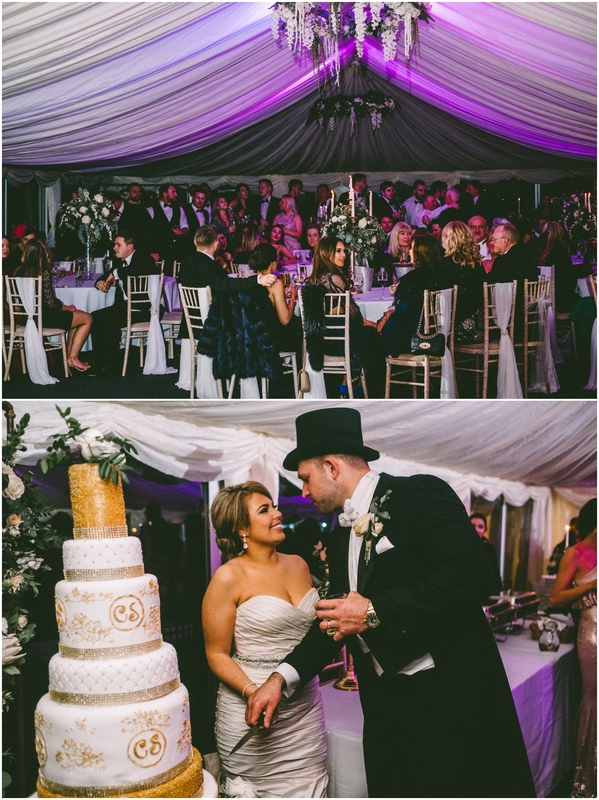 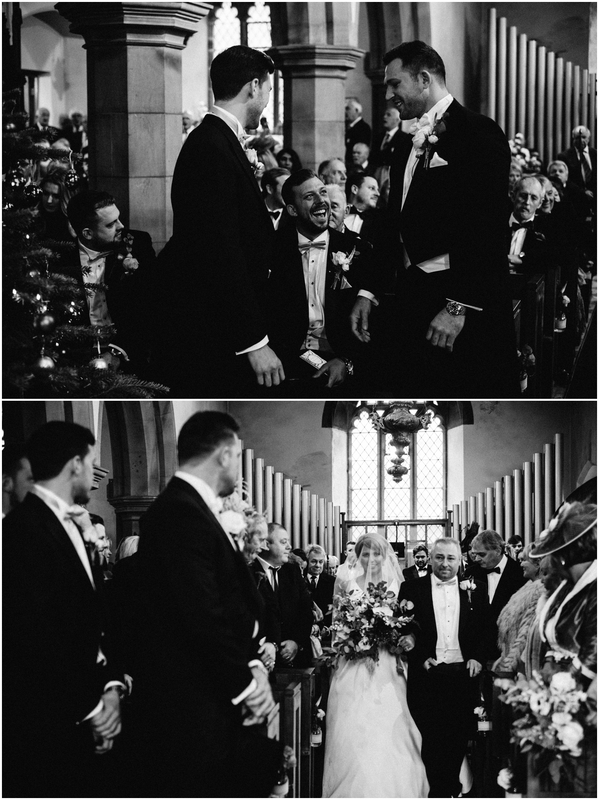 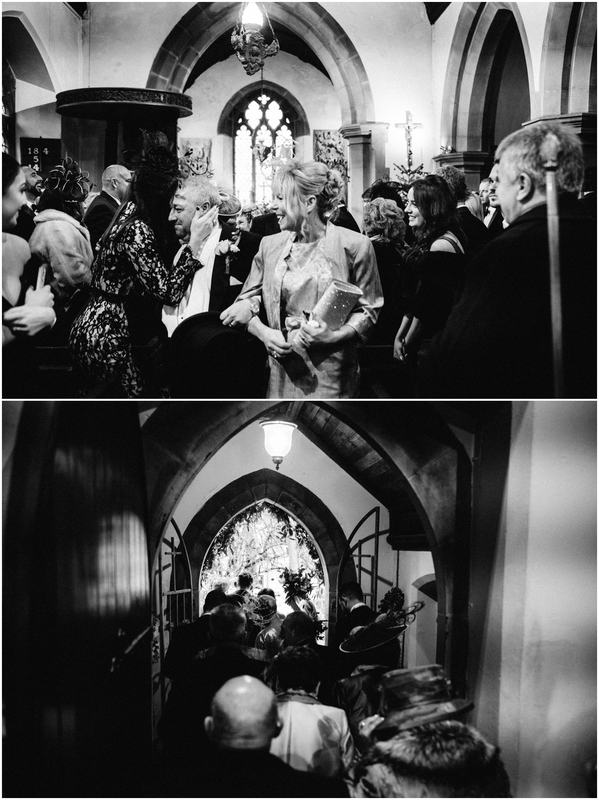 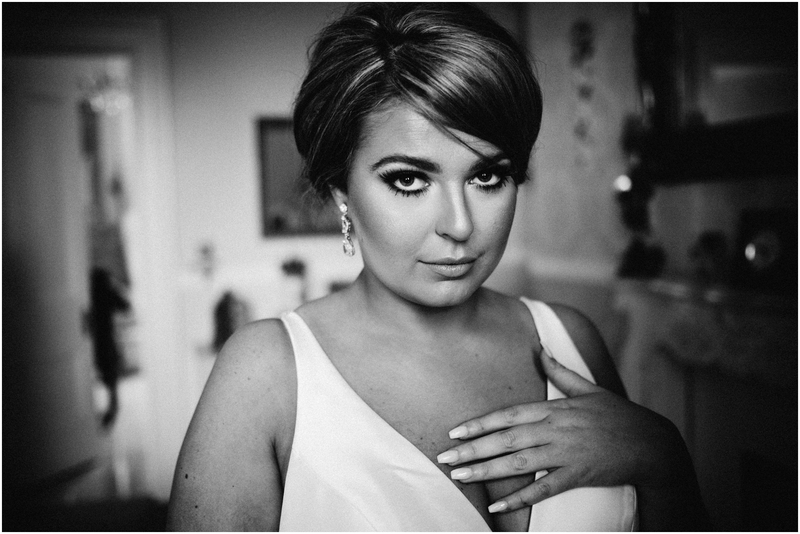 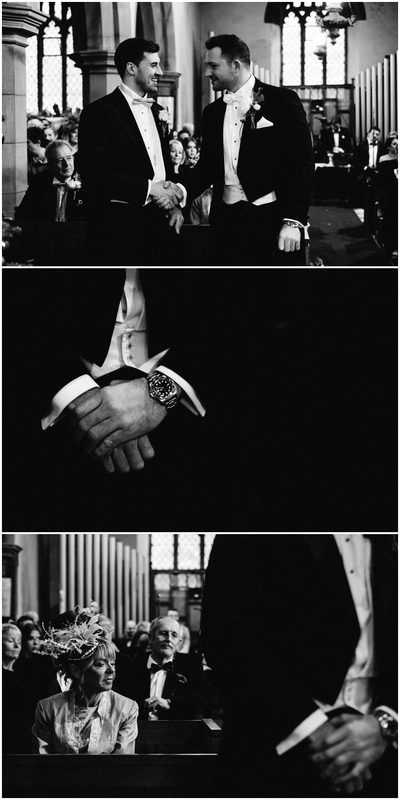 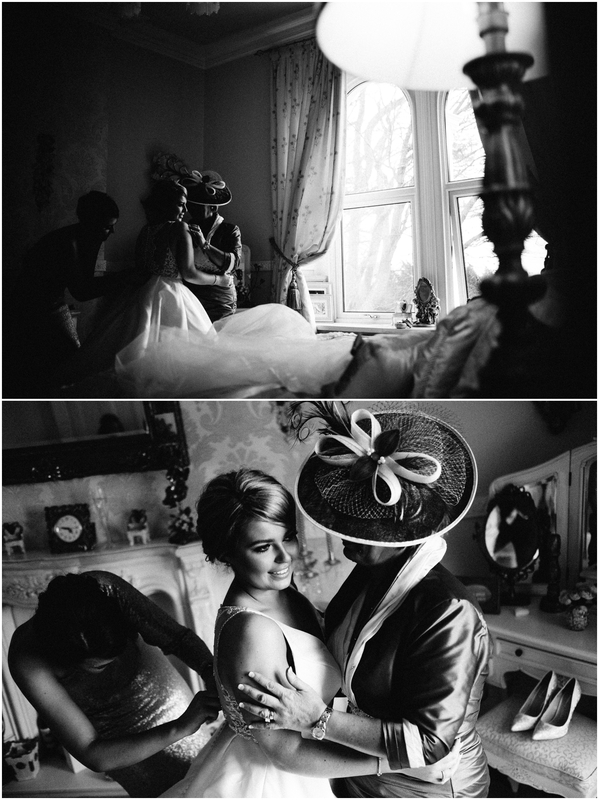 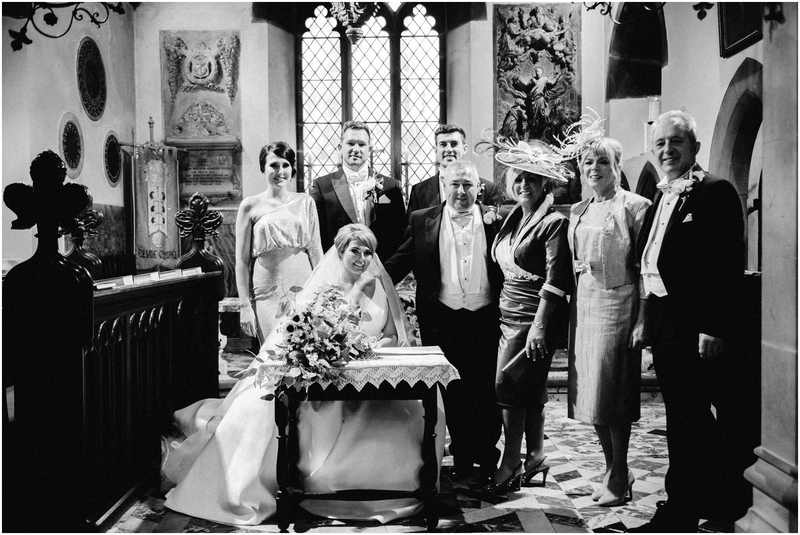 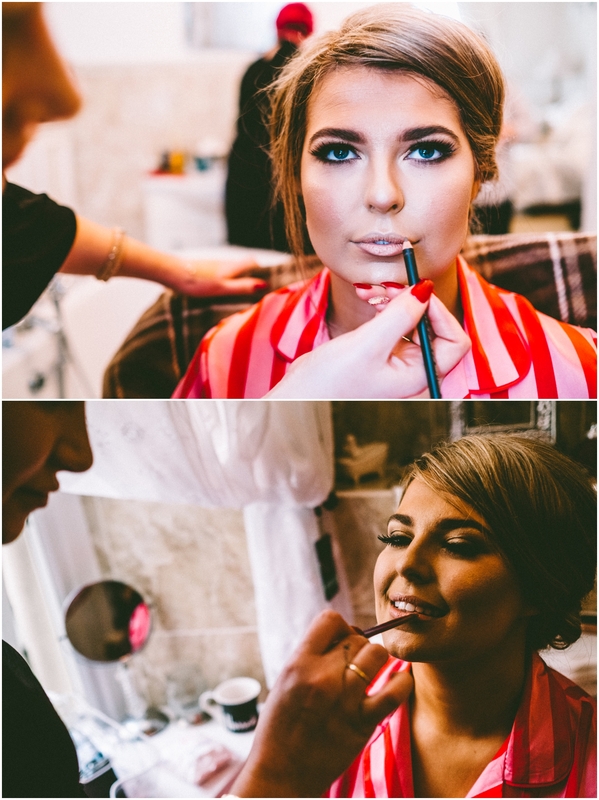 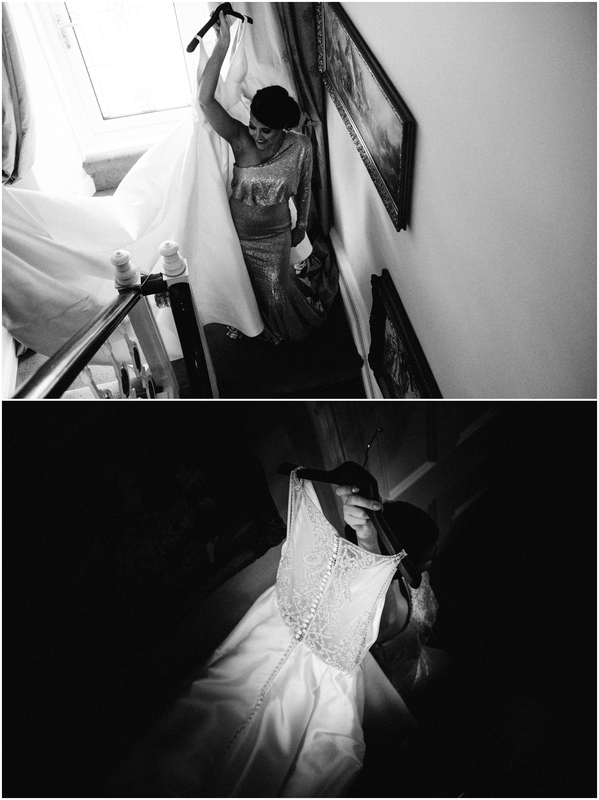 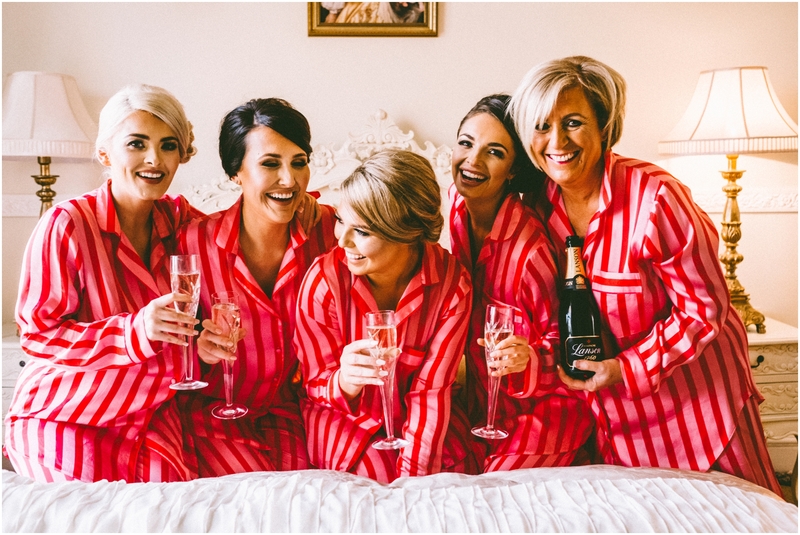 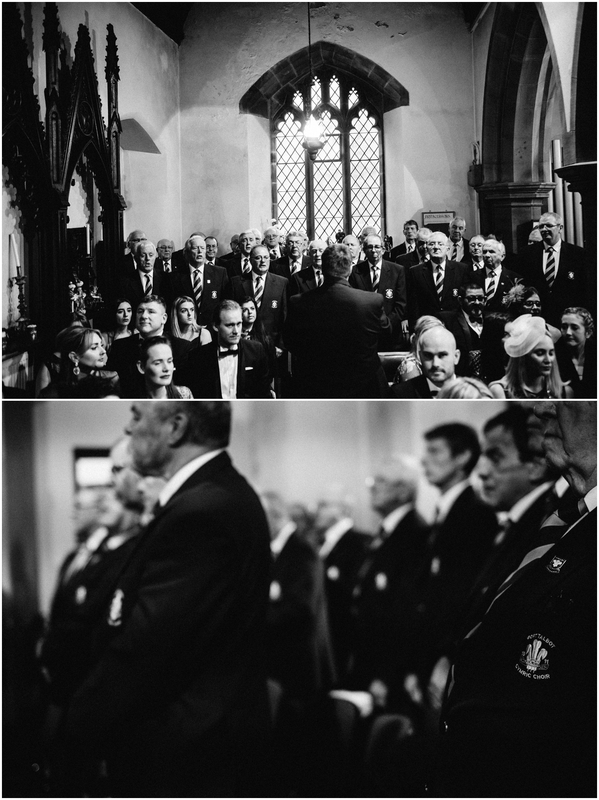 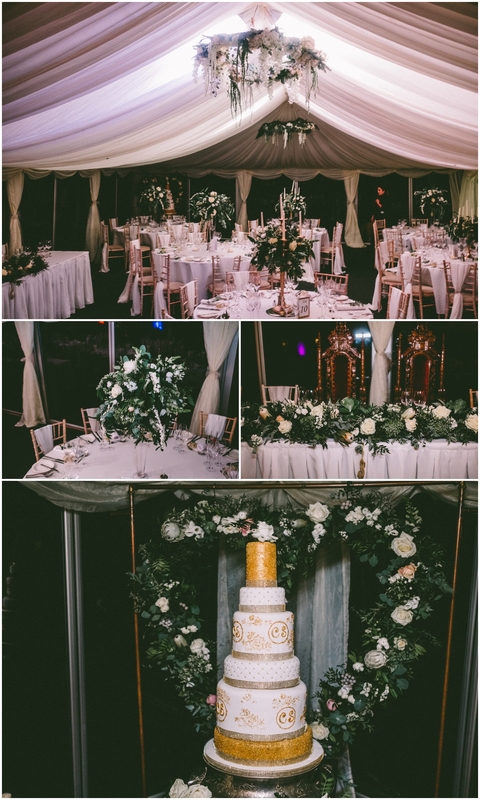 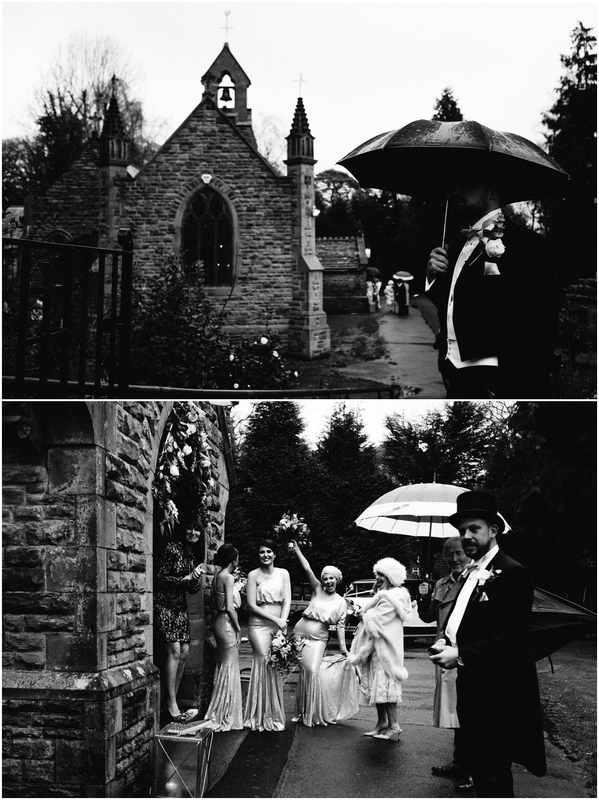 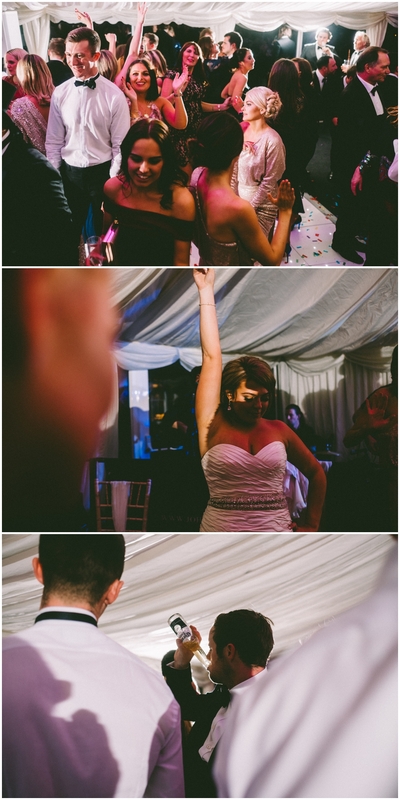 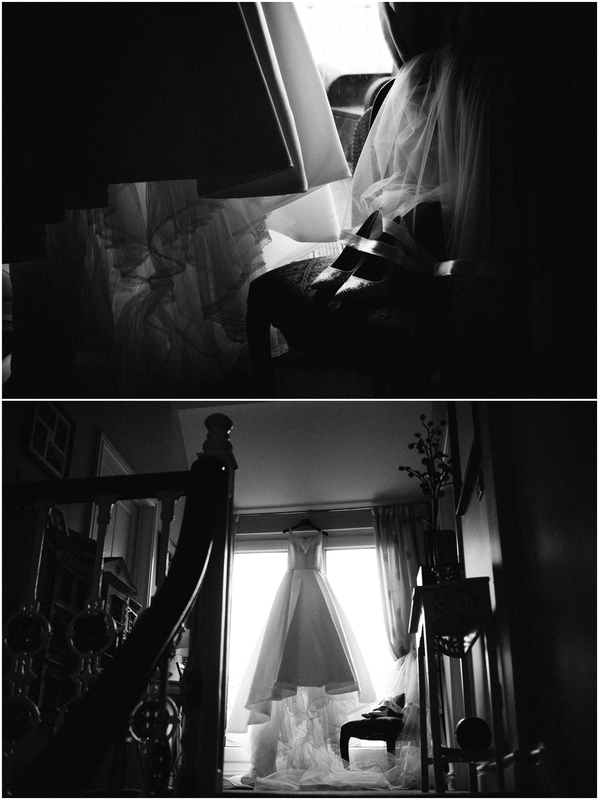 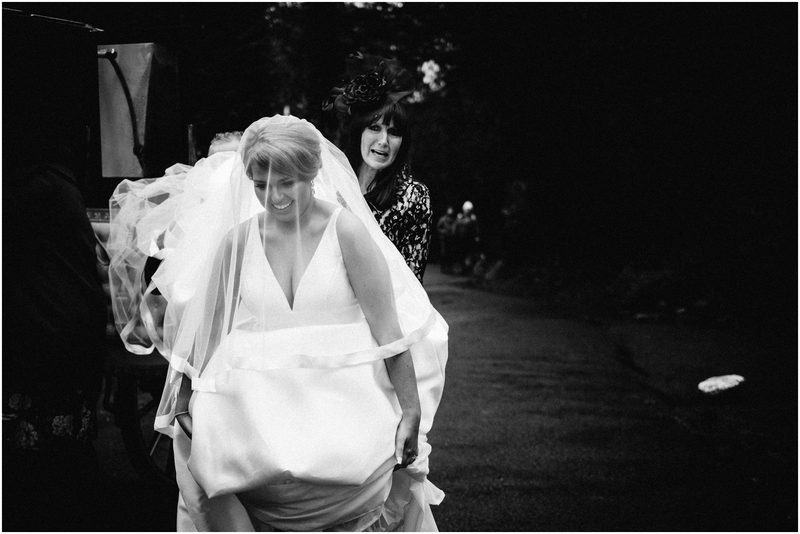 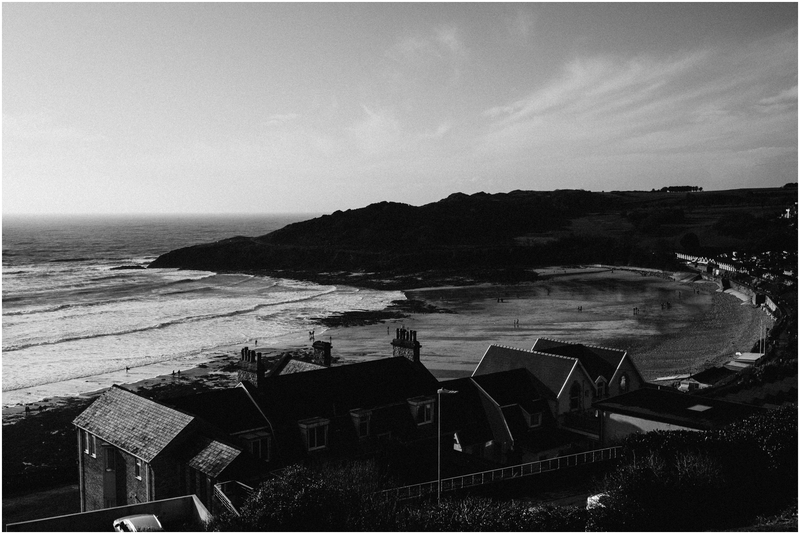 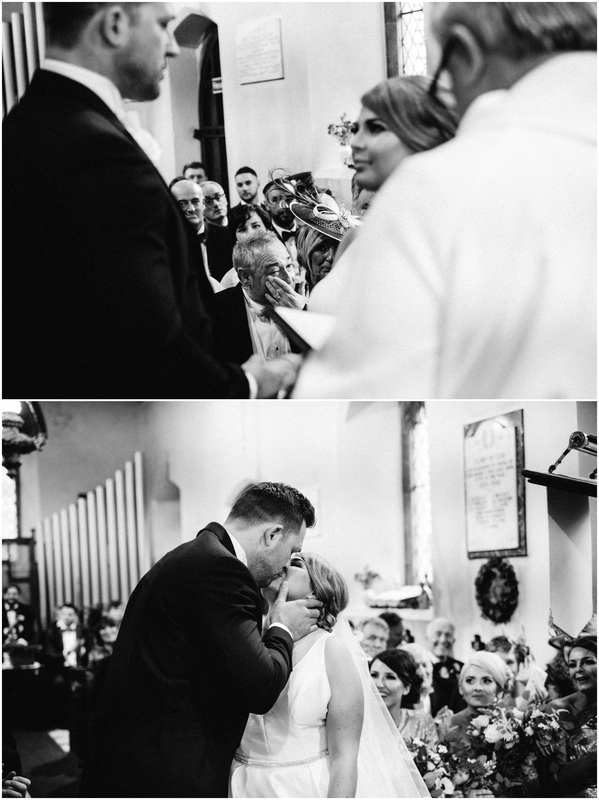 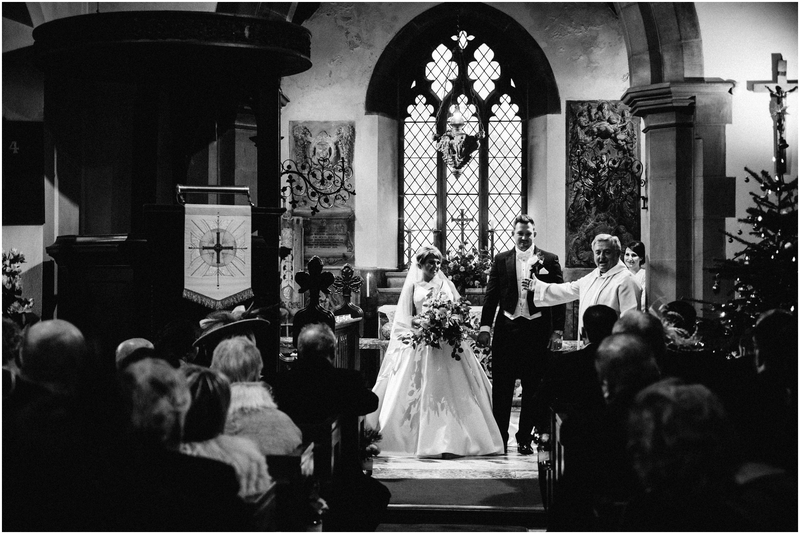 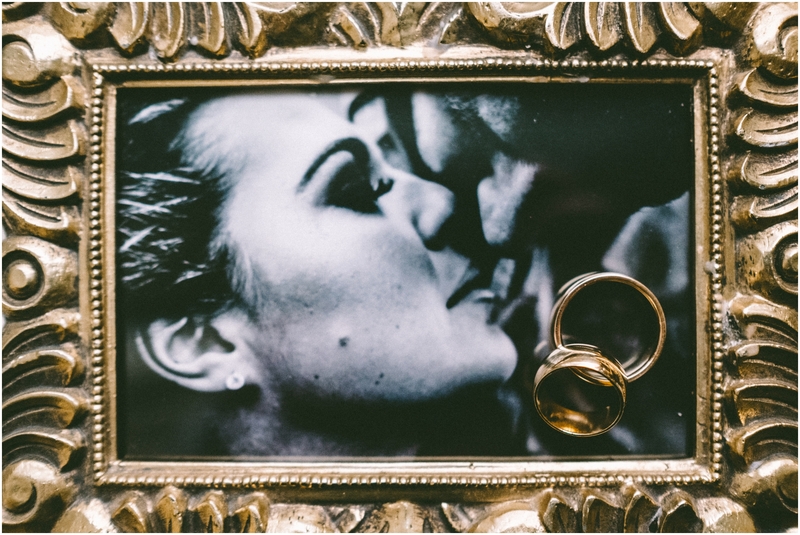 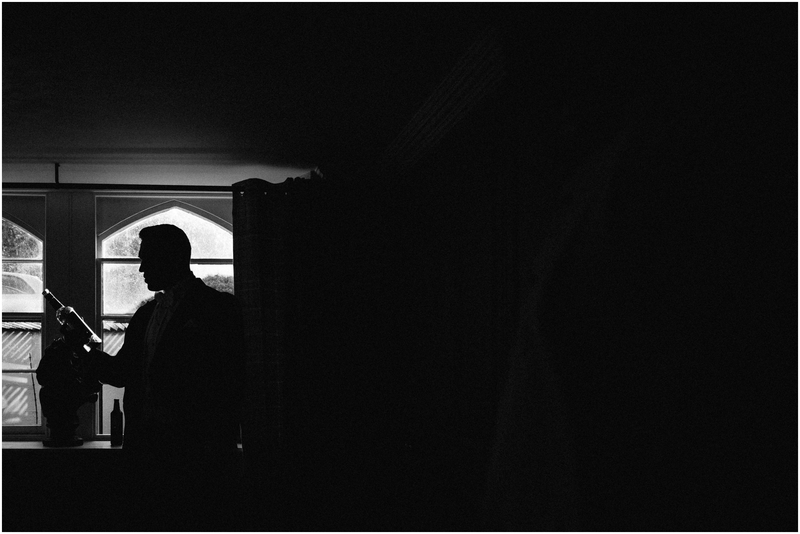 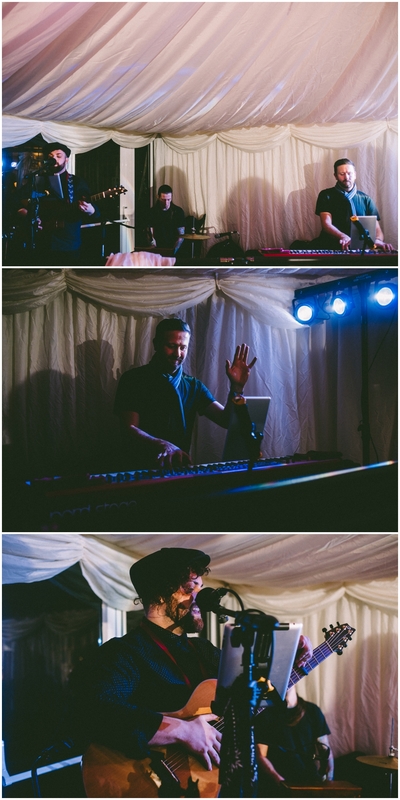 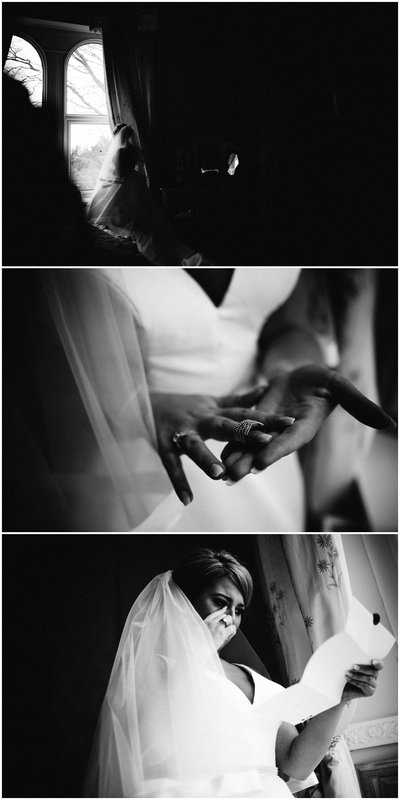 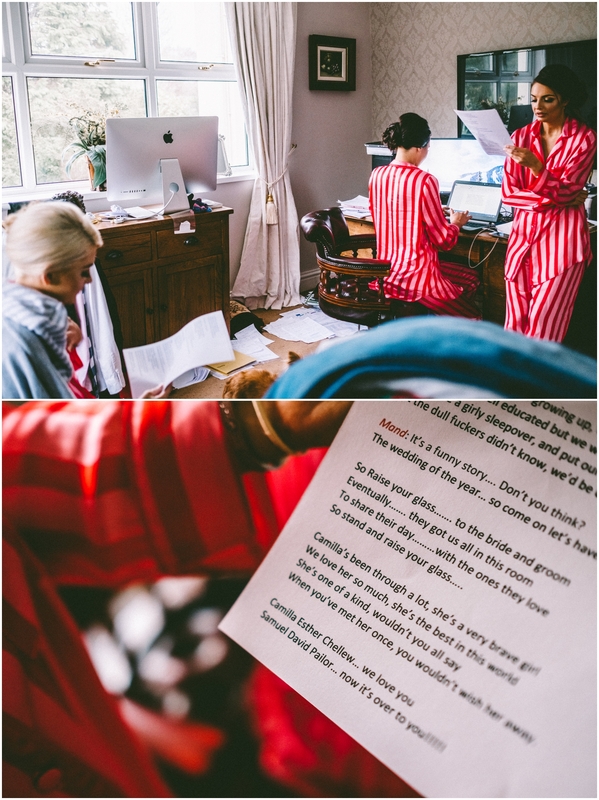 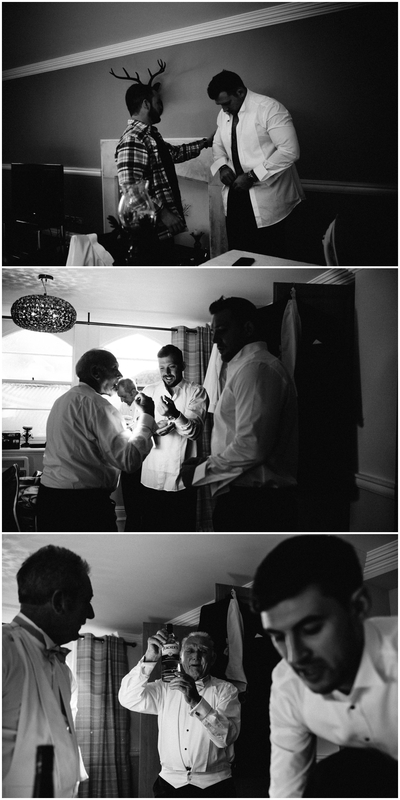 Camilla & Sam’s wedding day was one we certainly will not forget, amazing from start to finish! 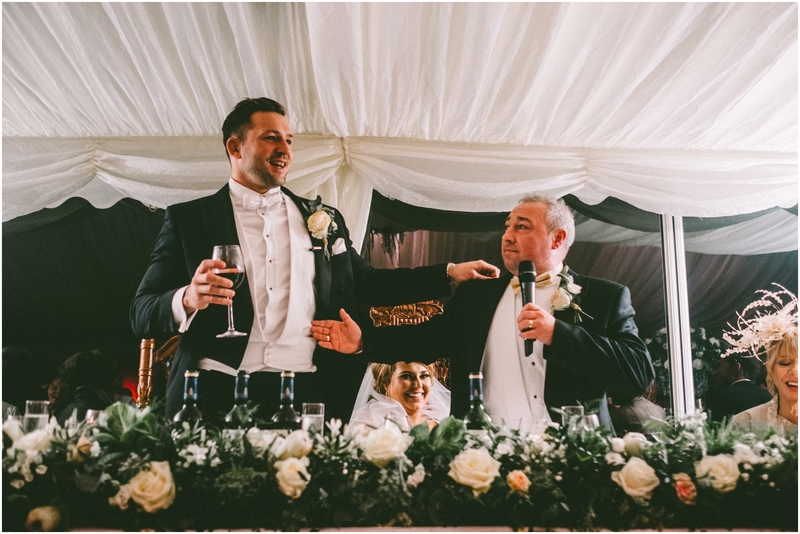 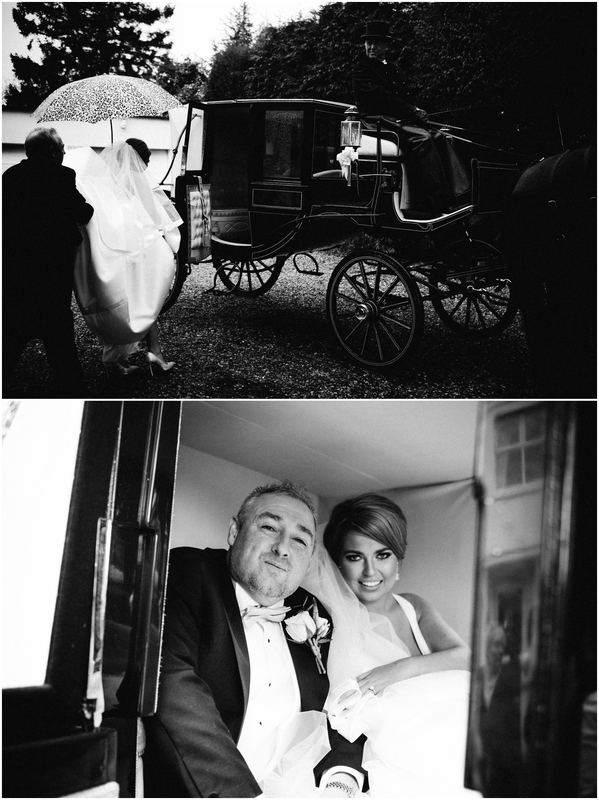 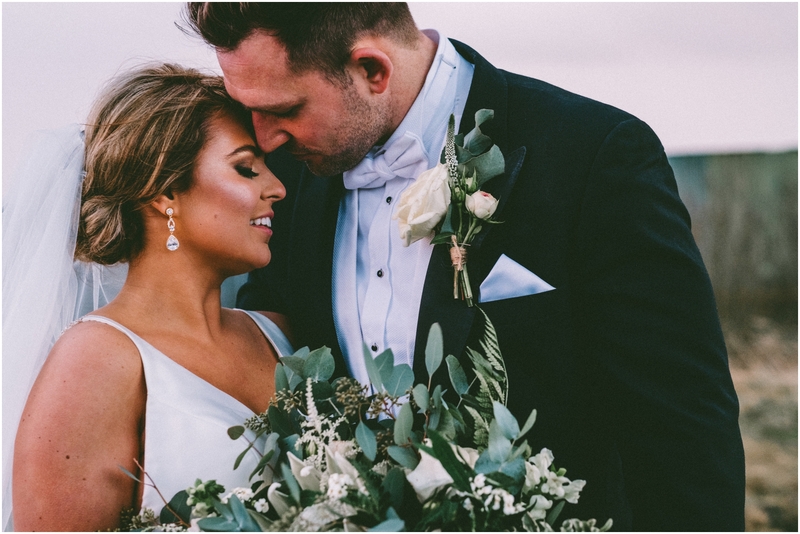 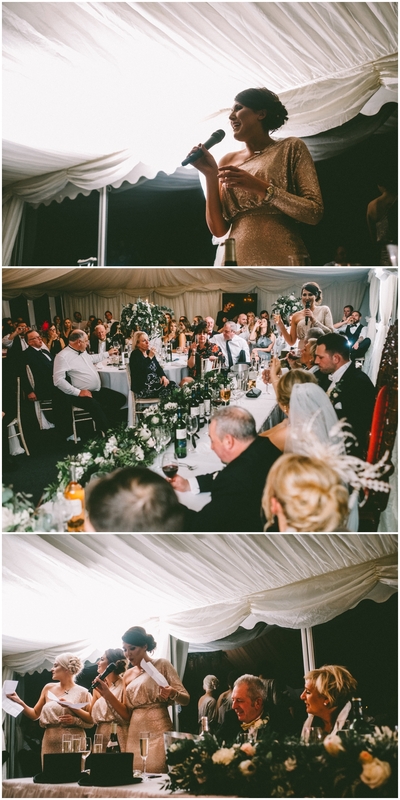 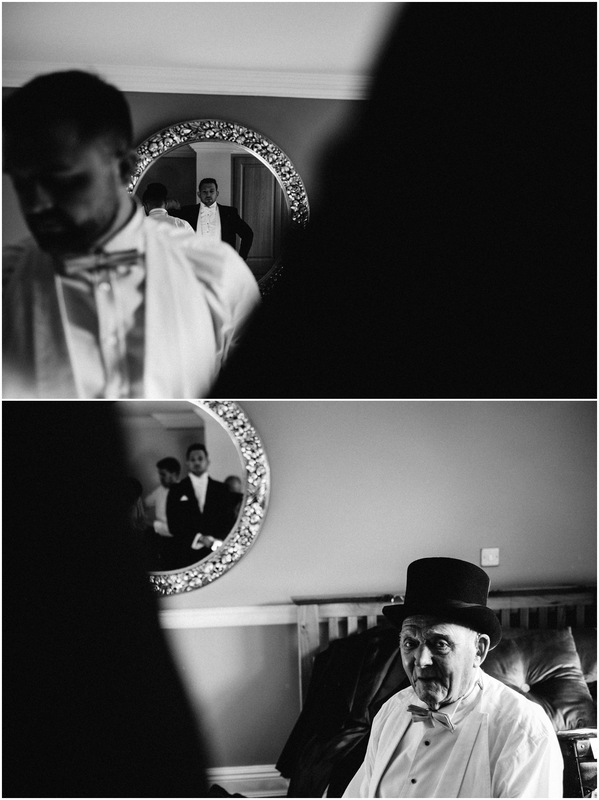 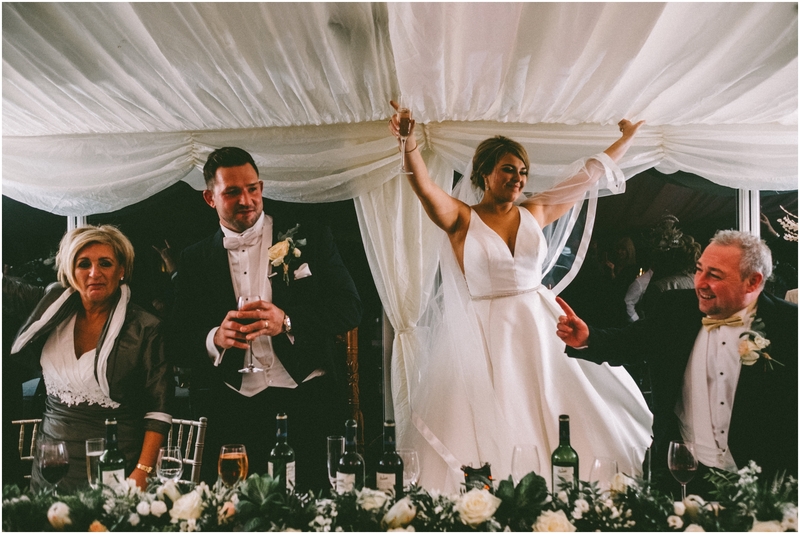 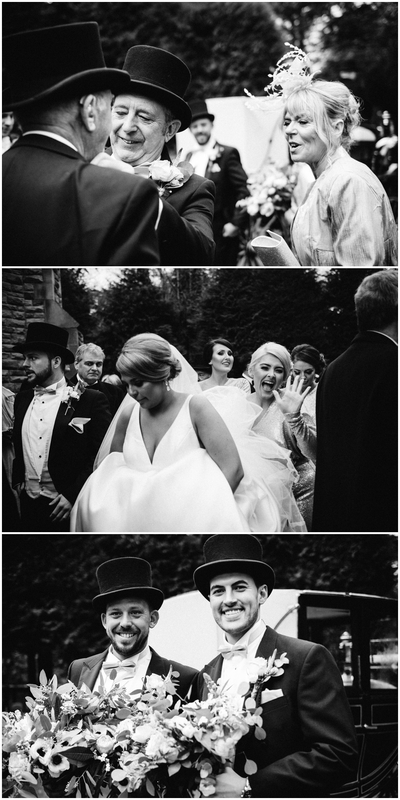 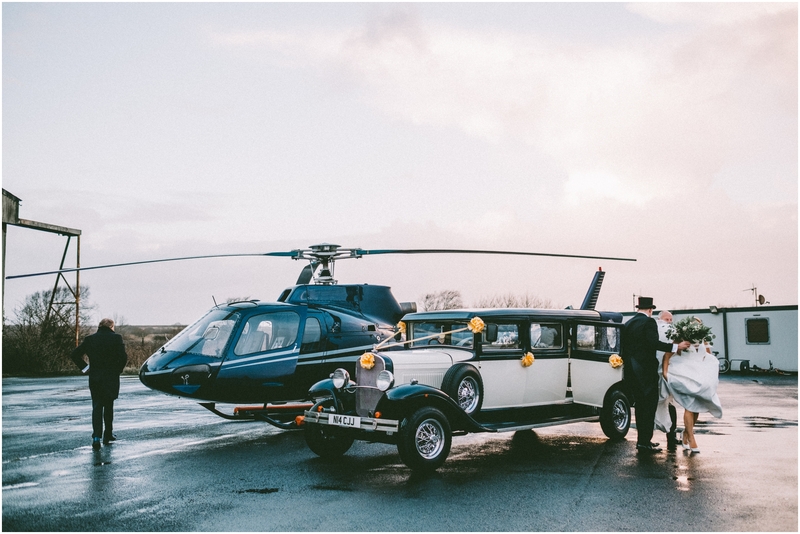 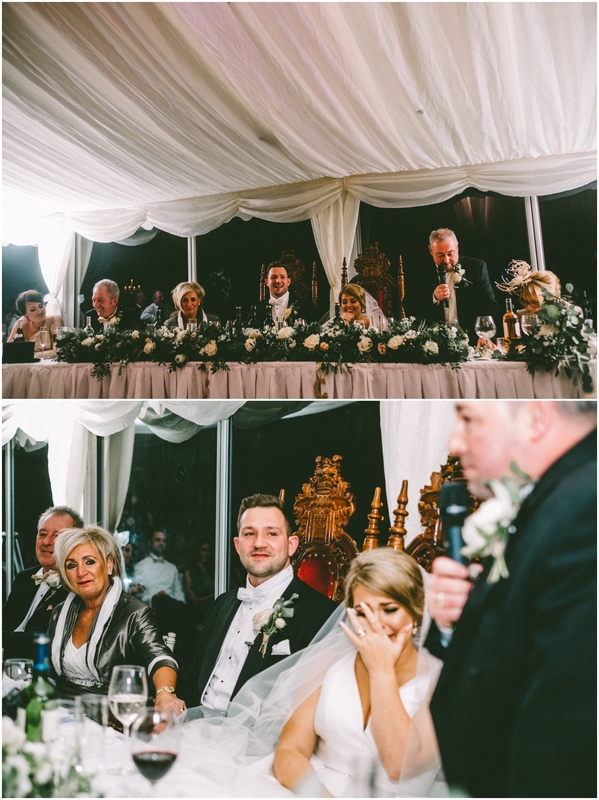 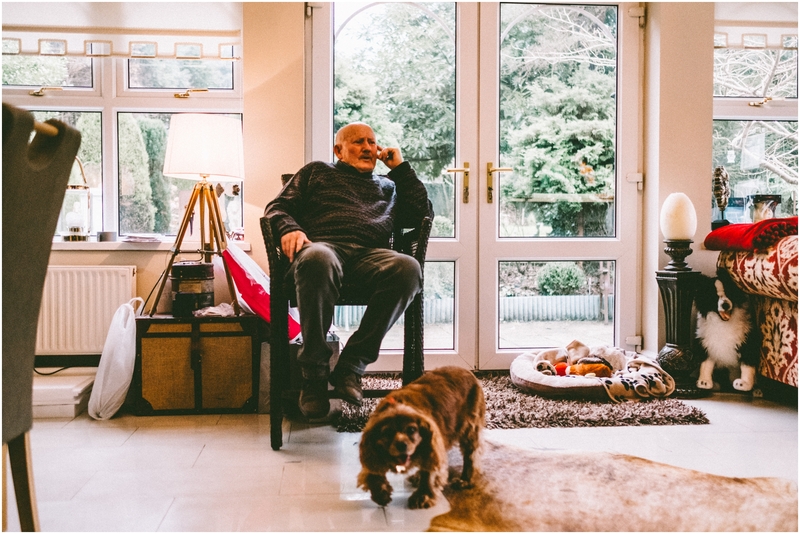 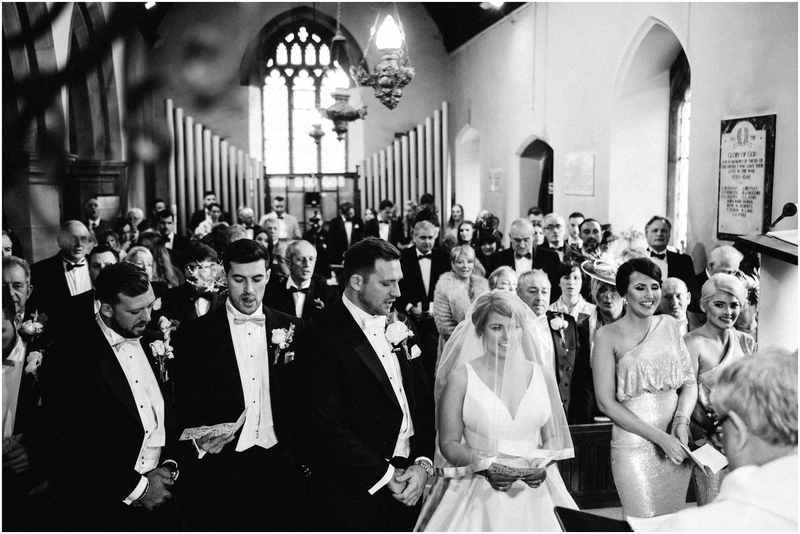 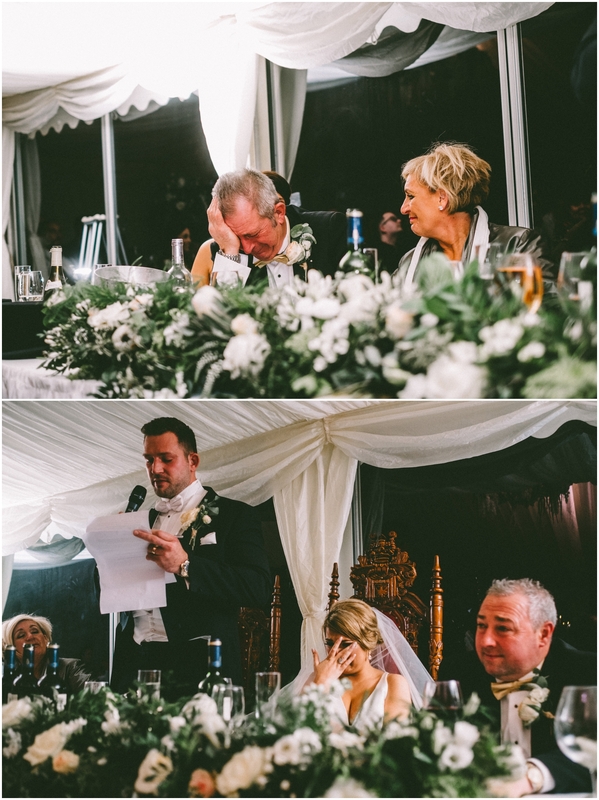 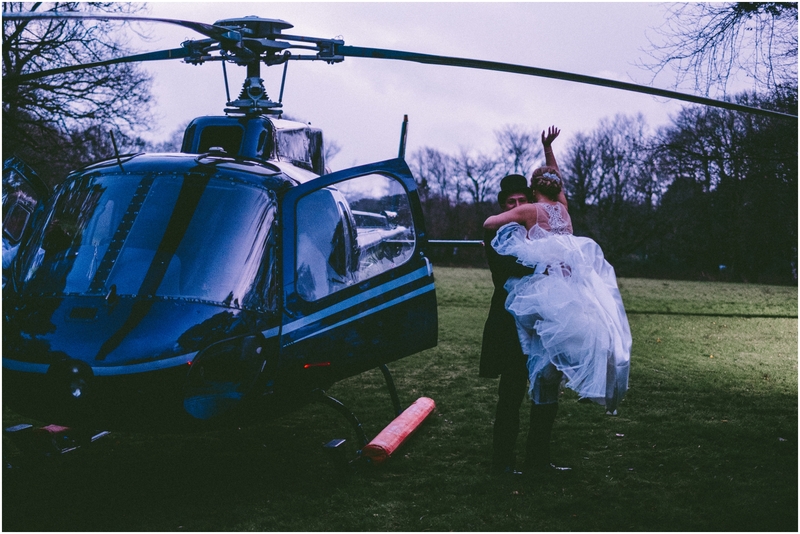 There were some beautiful, exciting and plenty of fun moments throughout the day… Father of the Bride, Kevin, giving his baby girl away was one of the most emotional, and a surprise helicopter ride to Fairy Hill to name but a few. 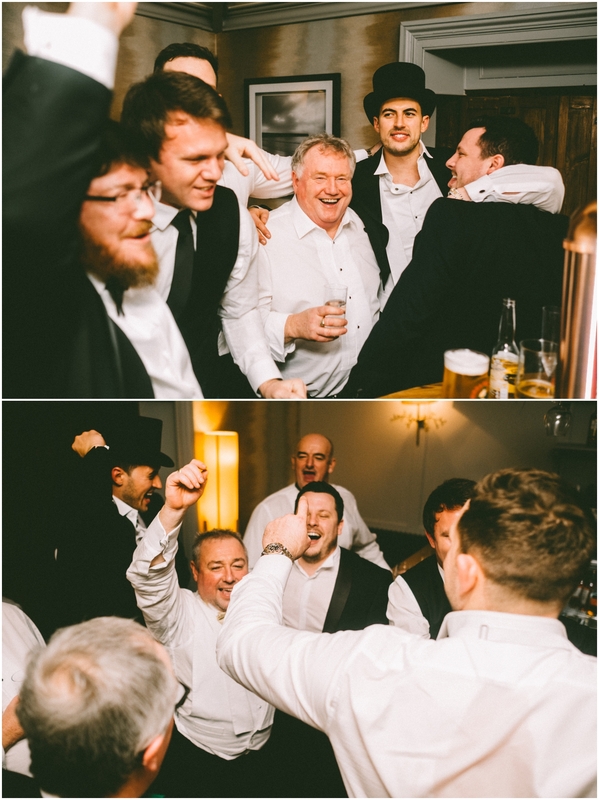 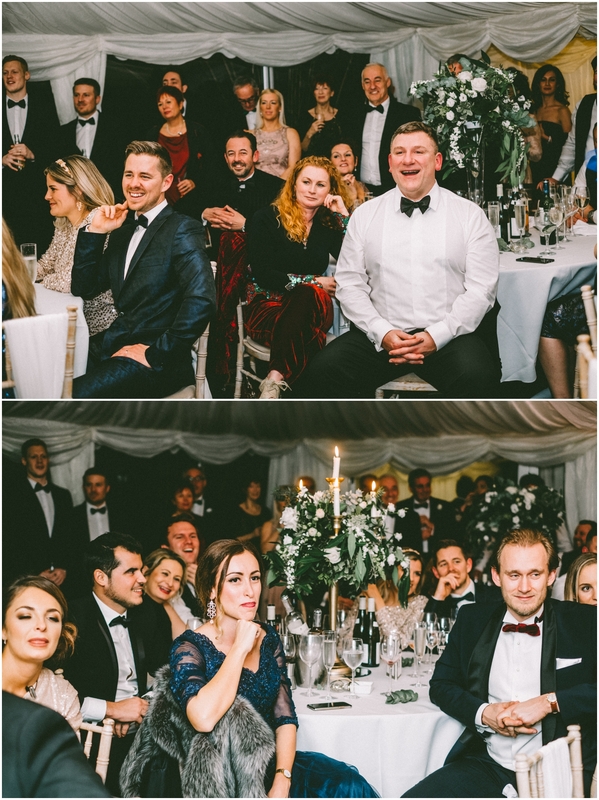 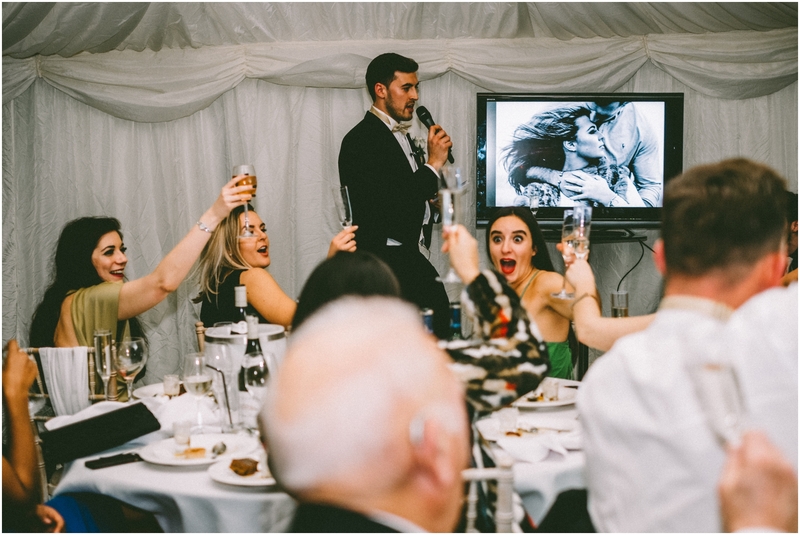 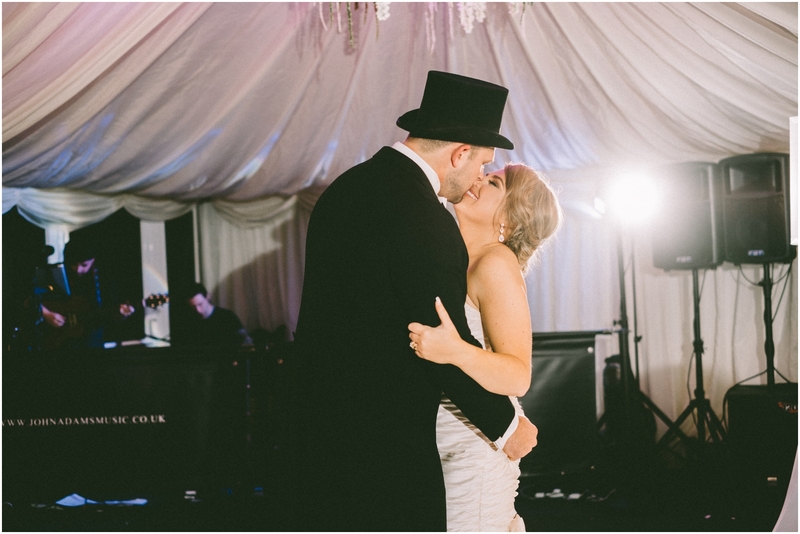 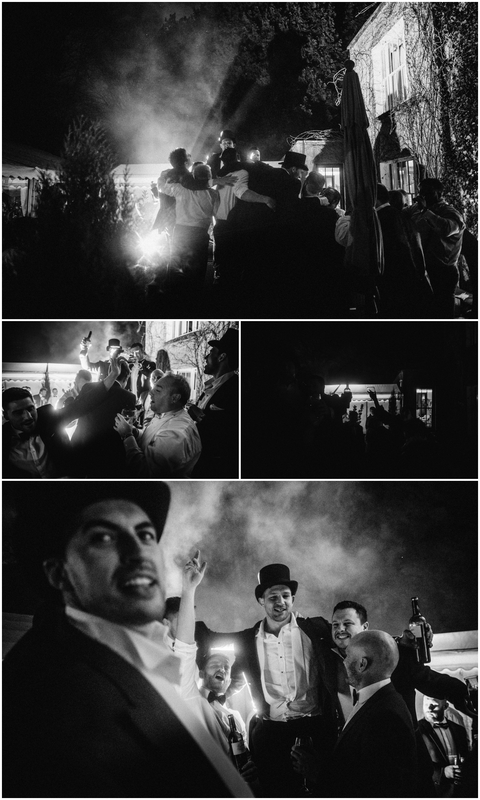 This was our first New Years Eve wedding and it was an absolute blast – we hope there are many more NYE weddings to come. 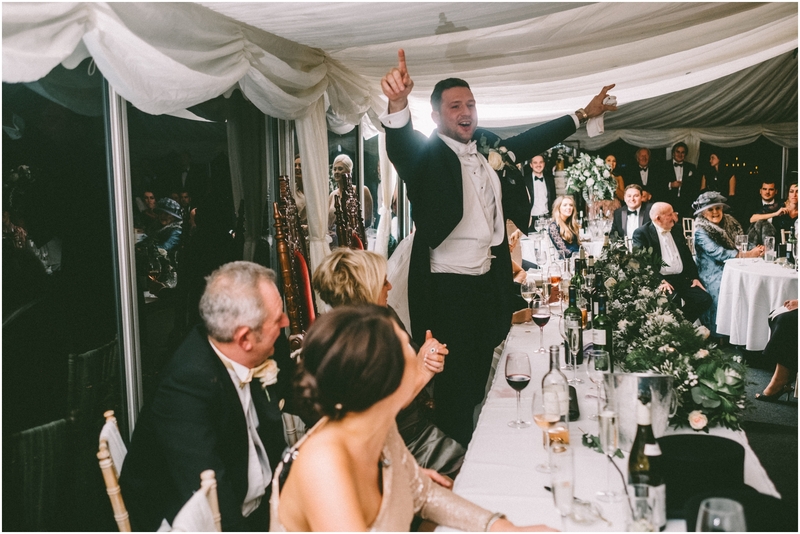 PS… I’m still not booked for 31/12/2018!!!! 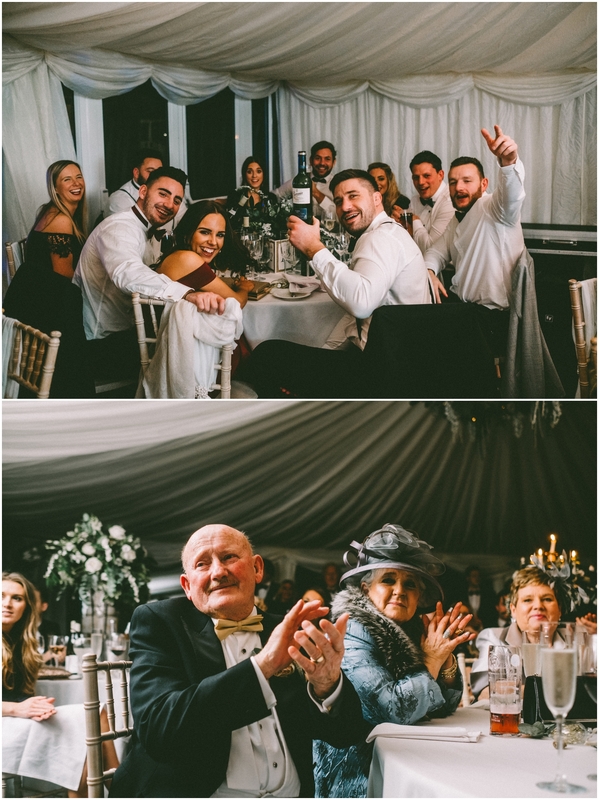 Thank you Camilla, Sam and their awesome families for not only inviting us to share and document the special day but also to stay and enjoy the party and see new year in together, we loved every minute and feel certain we have made another set of besties for life! 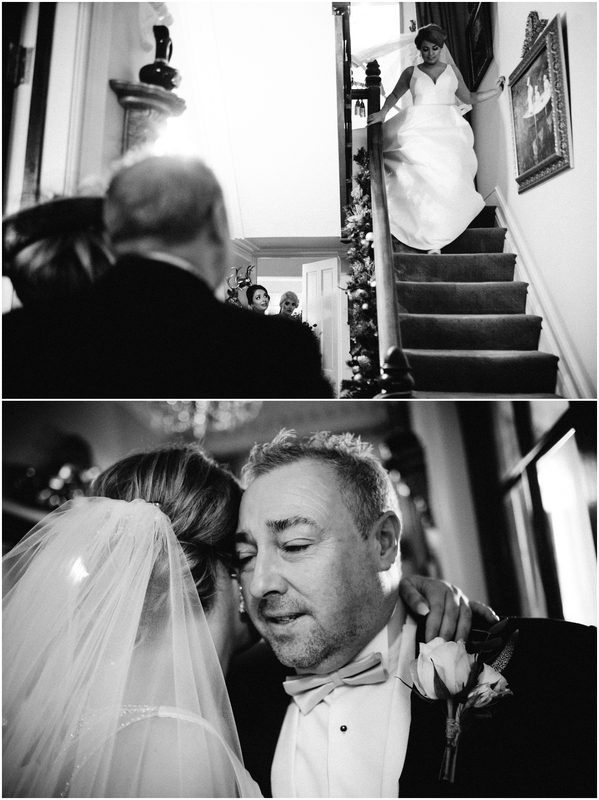 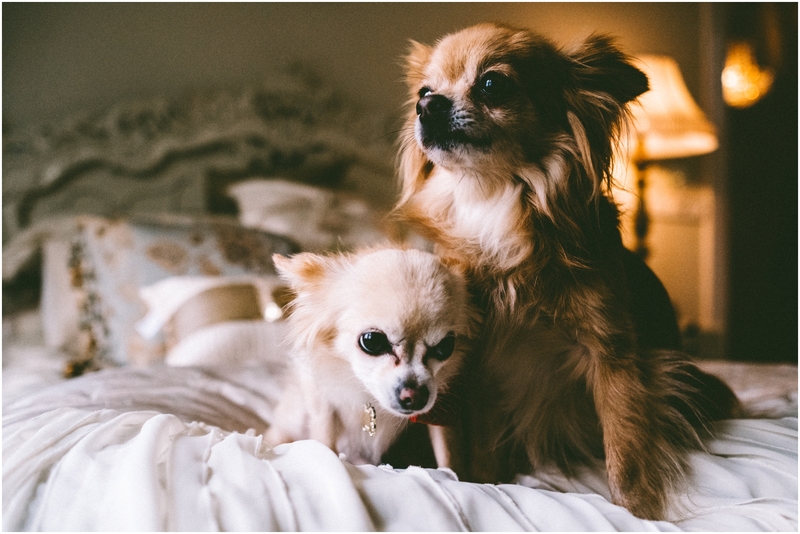 Words are not enough….simply the Best!